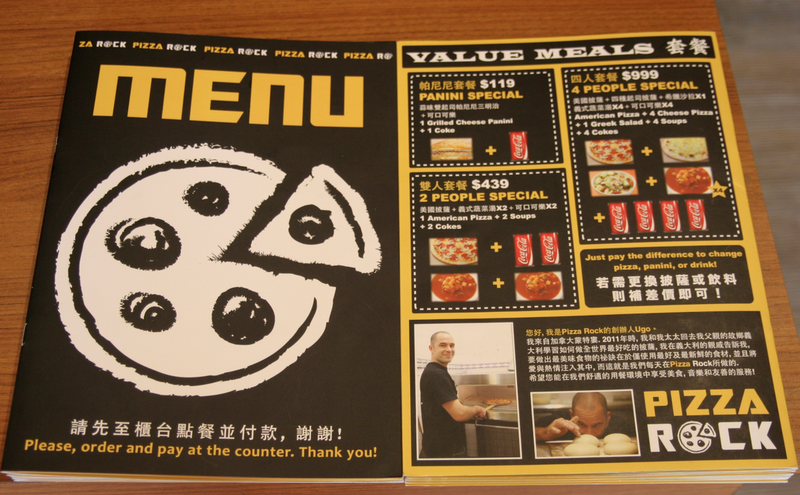 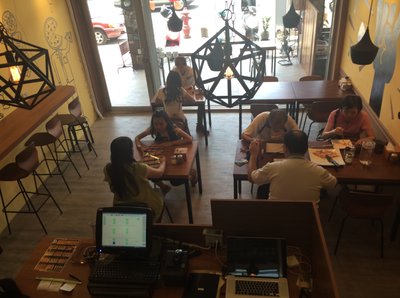 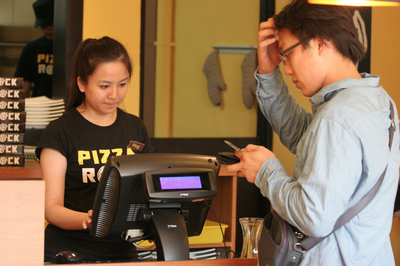 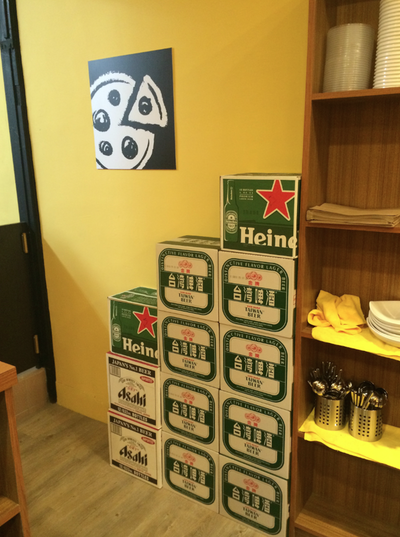 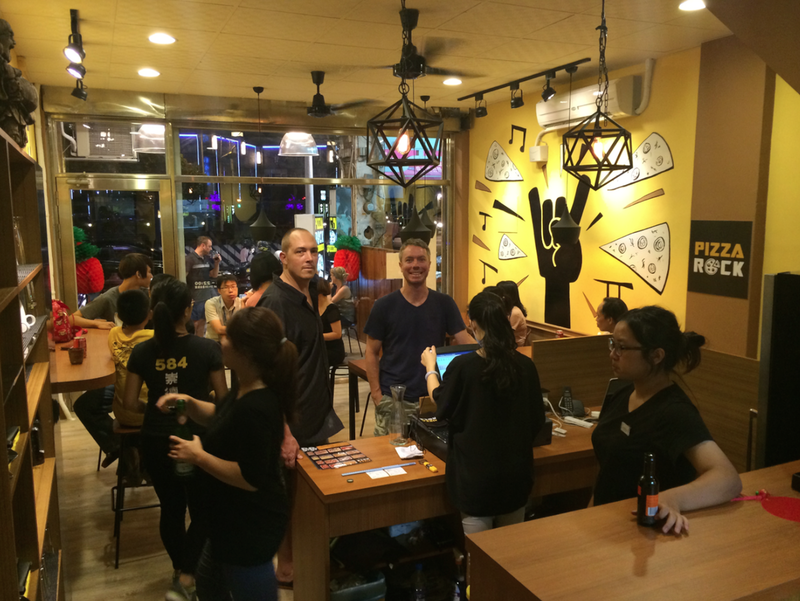 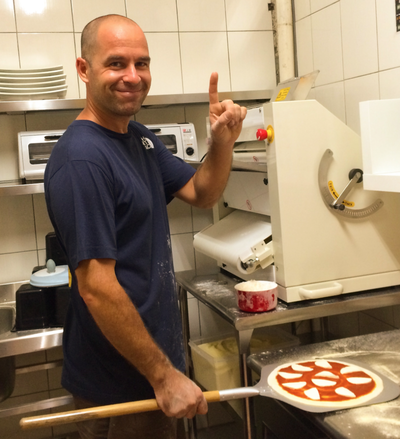 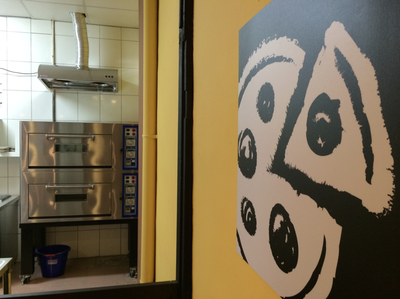 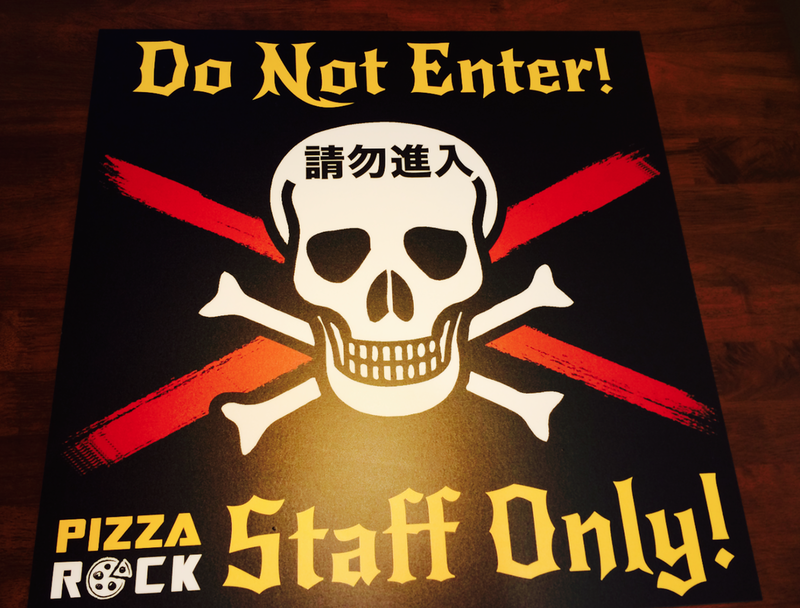 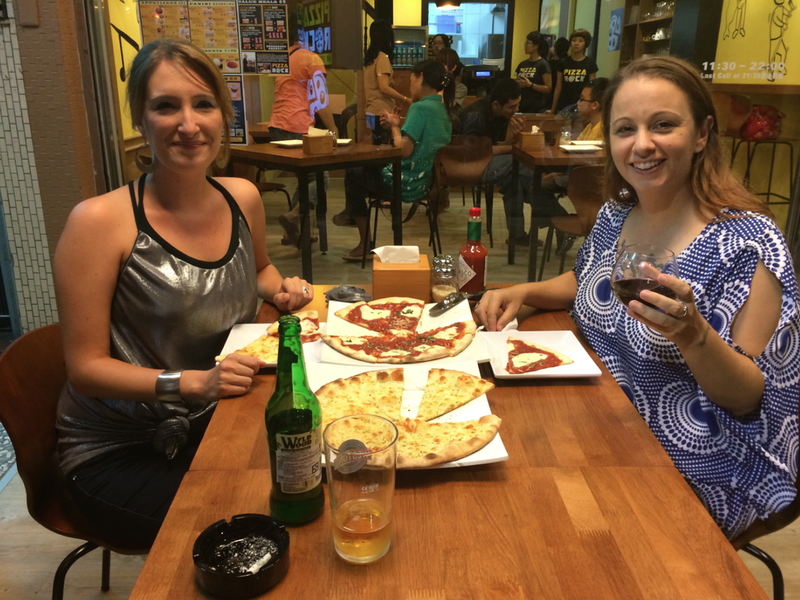 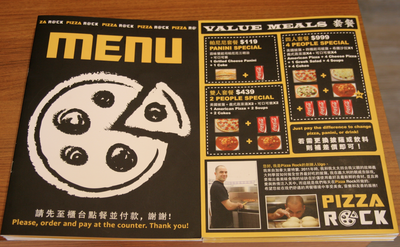 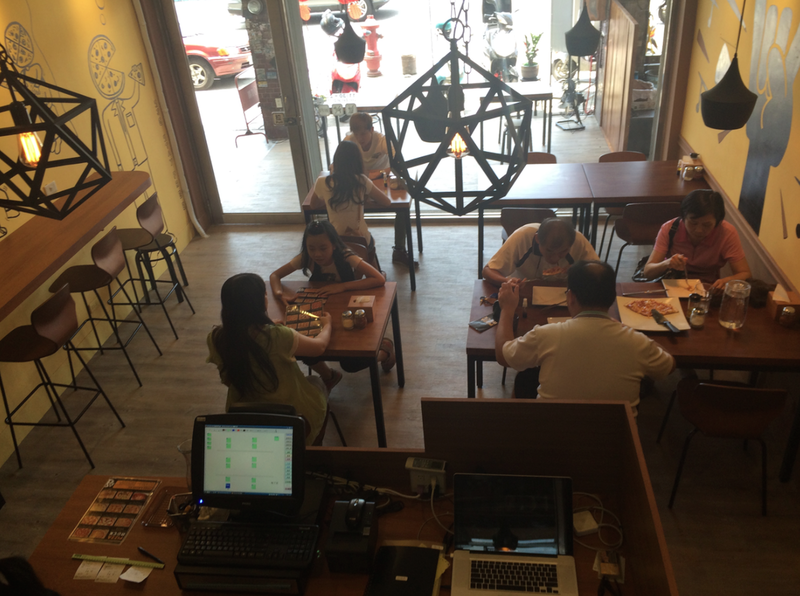 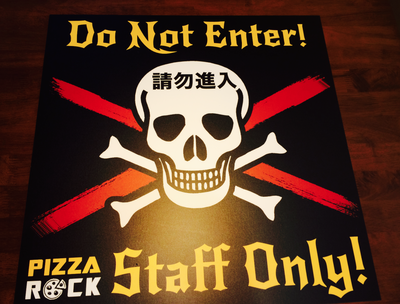 Pizza Rock Wenxin Branch is the only Italian pizzeria you can find near Fengjia (Fengchia) University. 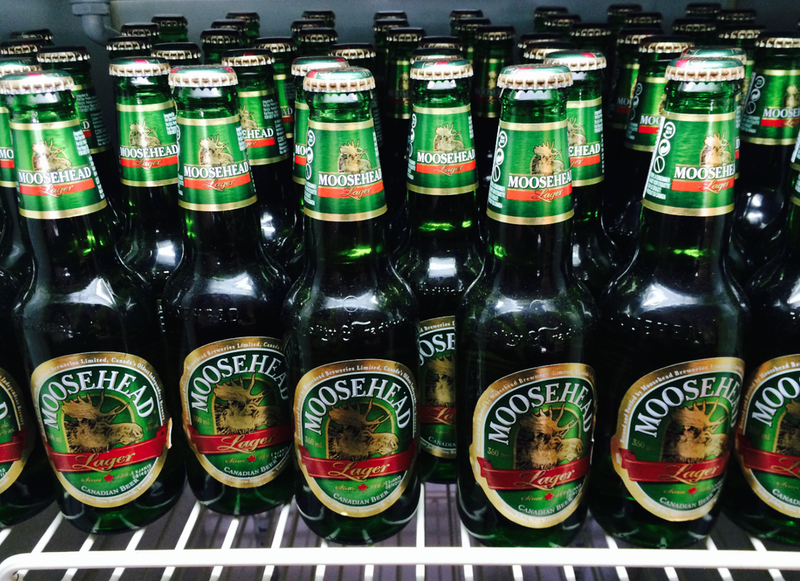 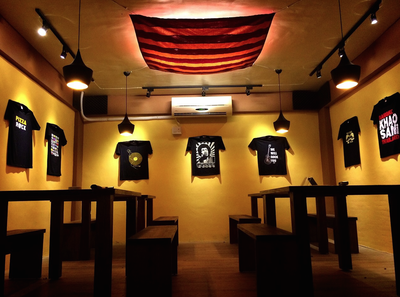 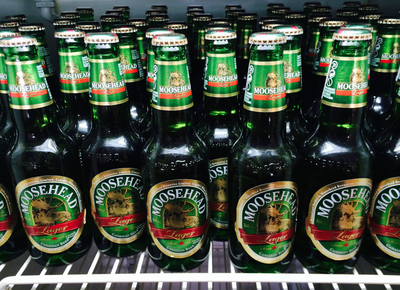 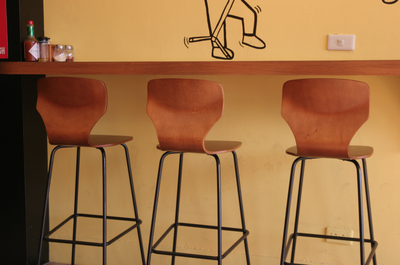 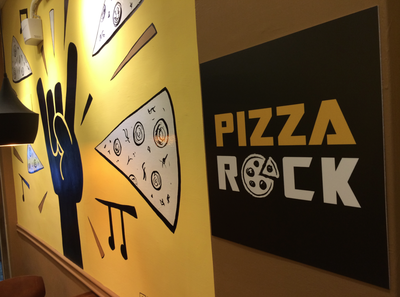 Our basement (the Rock Cave), is perfect for parties of up to 30 people. 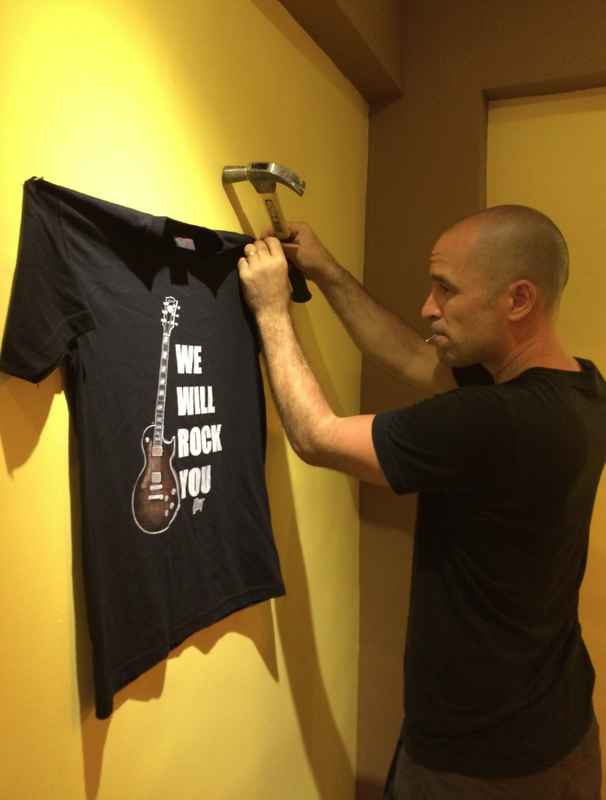 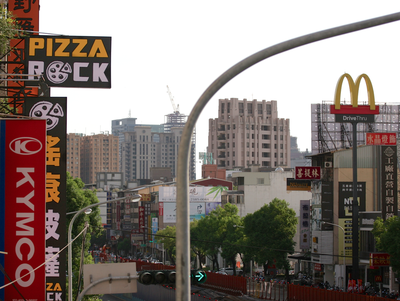 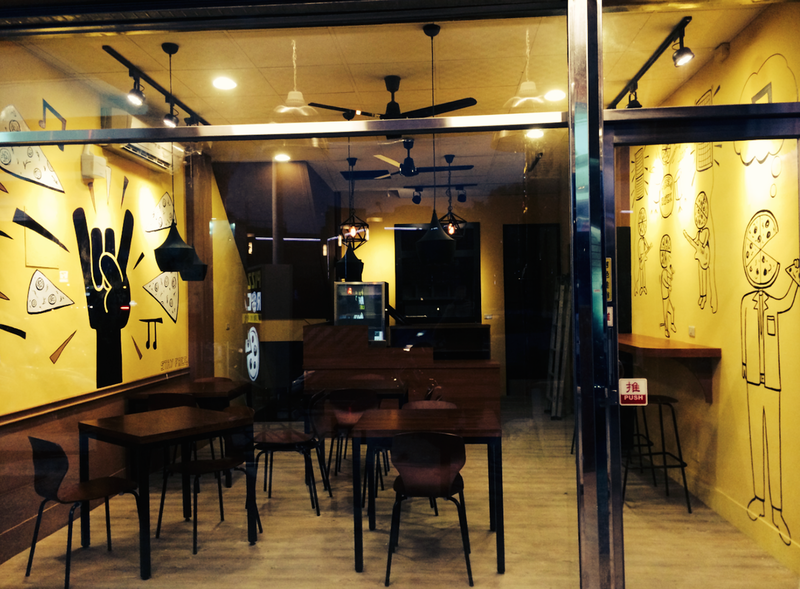 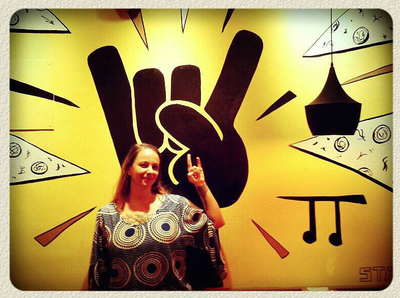 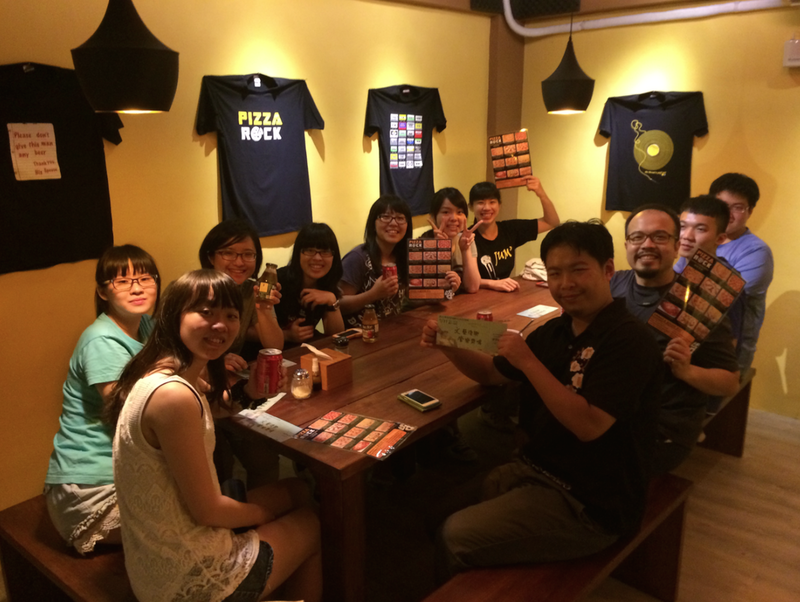 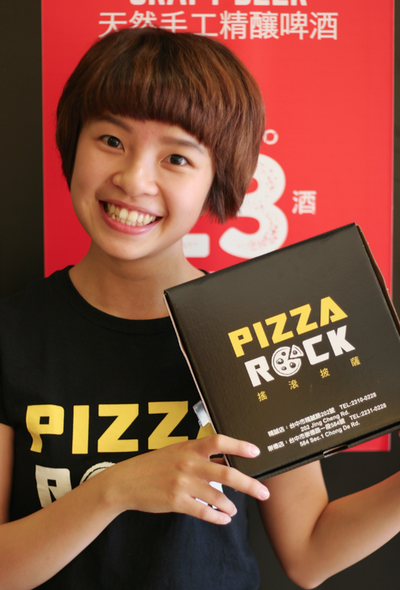 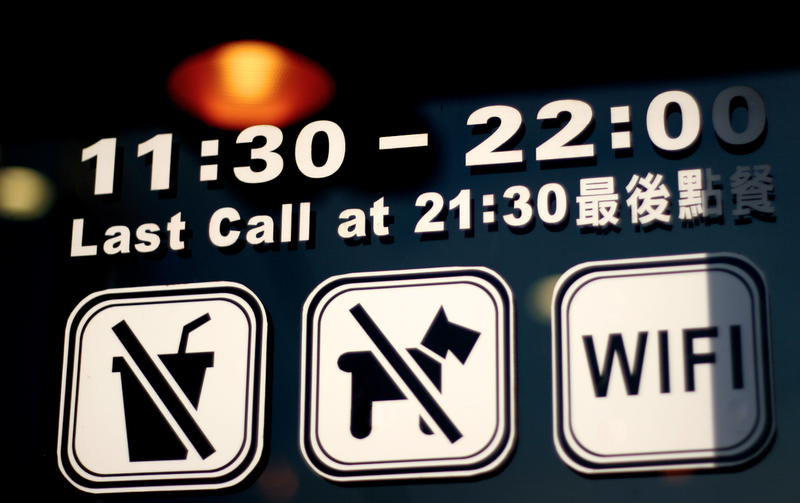 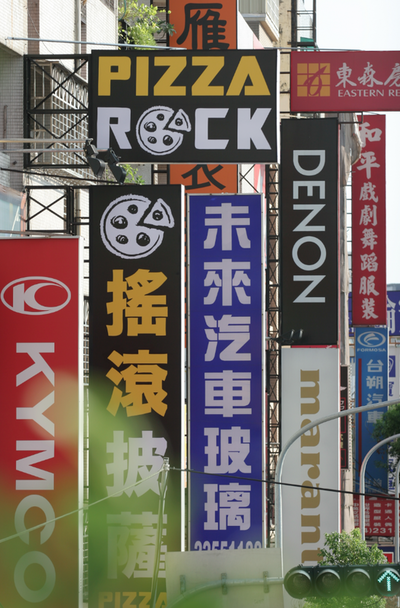 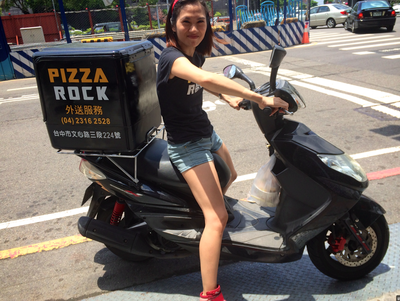 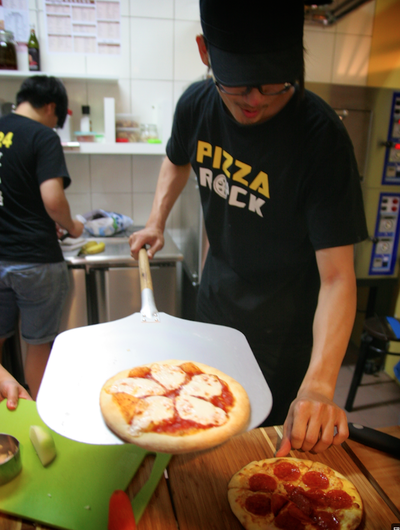 In the very near future, it will be the closest Pizza Rock we have near an MRT station in Taichung. 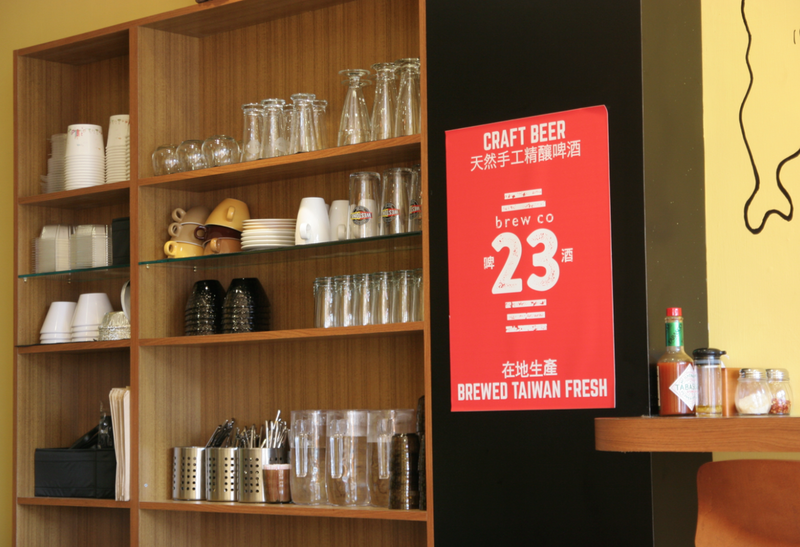 預訂來店用餐或是外送與外帶服務 我們都竭誠地歡迎您與我們聯絡！Please, do not hesitate to contact us if you would like to make a reservation, order pizza delivery, or take-out!